Bengaluru: Supreme Court advocate and former State Government Legal Advisor, Brijesh Kalappa has been appointed as KPCC Media Convenor and party Spokesperson. 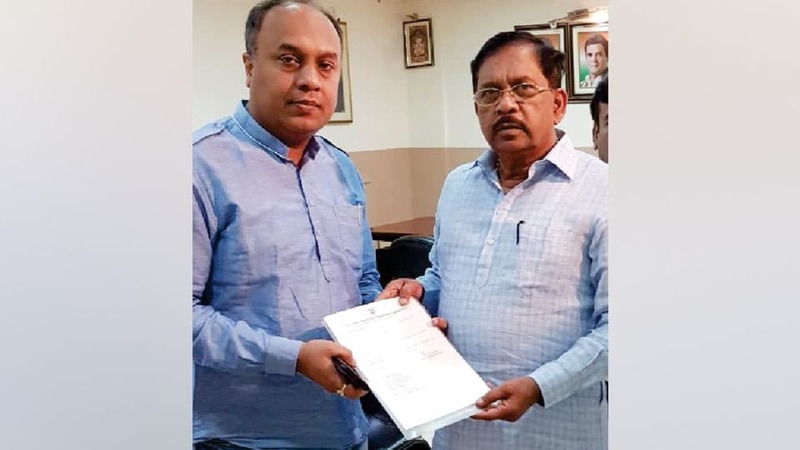 KPCC President Dr. G. Parameshwara handed over the appointment letter to Brijesh Kalappa at the KPCC office here recently. Brijesh Kalappa had earlier served as Additional Advocate General of Haryana Government. Brijesh, who showed keen interest in politics and social issues during his student days, is also a former journalist. As a successful advocate, he had effectively represented the State in Court matters.